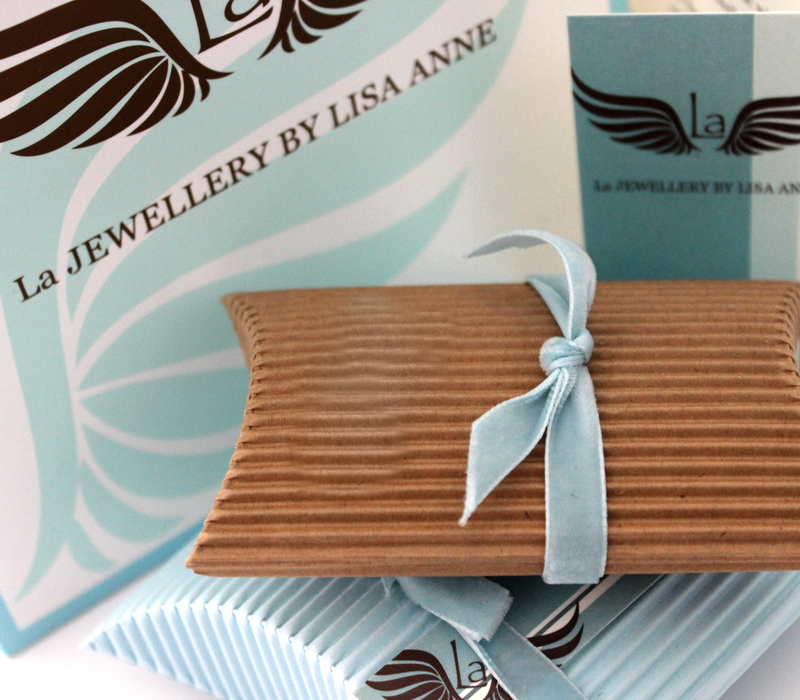 Purchase this product now and earn 21 LaPoints! 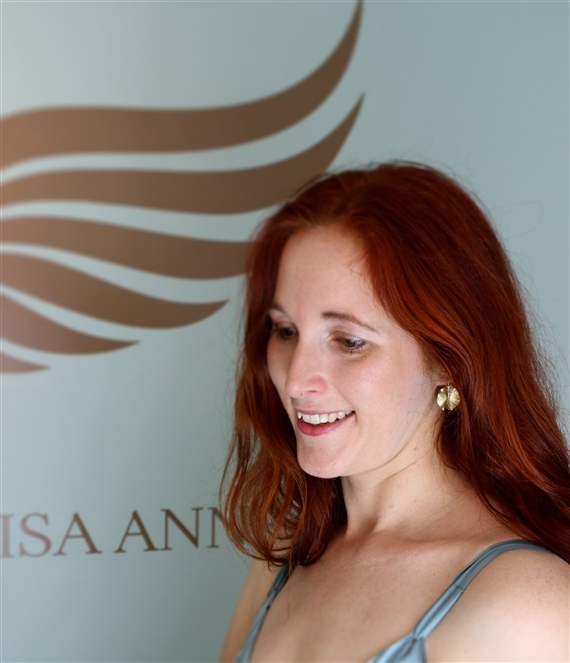 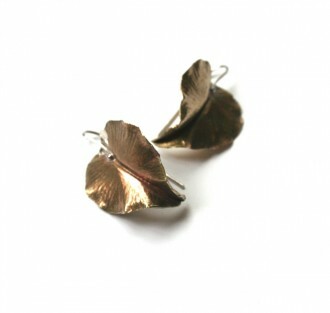 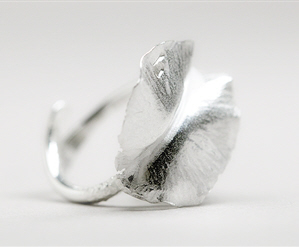 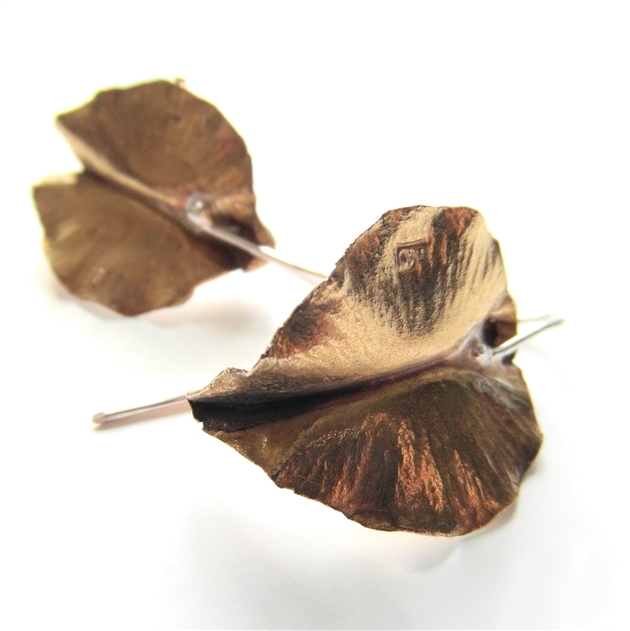 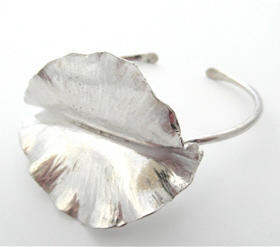 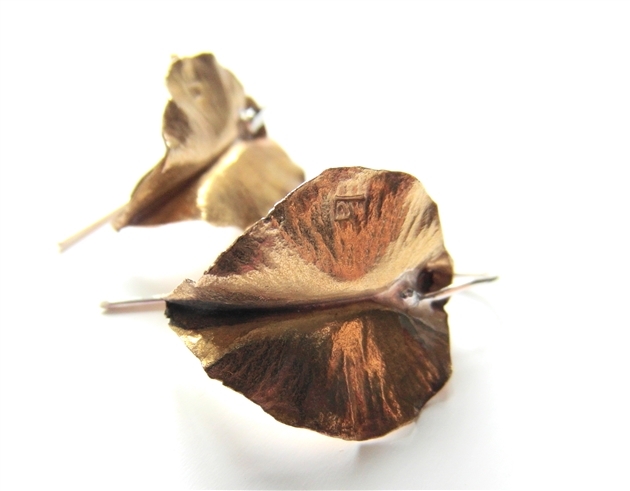 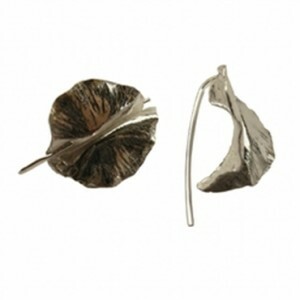 Beautifully sculpted leaf shaped Angels Wings to form these very special earrings. 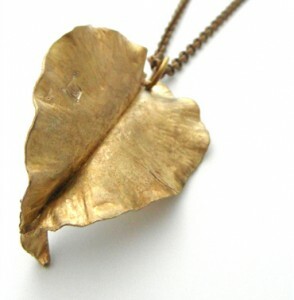 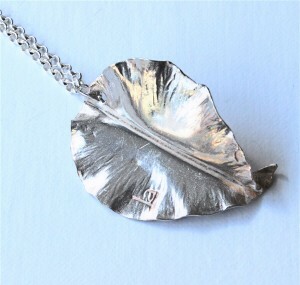 Tags: brass, ETHICAL, HAND MADE, jewellery, recycled, UK, wholesale.